Some people say that taking care of a dog isn’t much different than taking care of a baby and that’s about right actually. Saying that having a dog isn’t difficult at all would be far from true because it requires responsibility, patience, free time and last but not least money. And since grooming represents one of the more important aspects of properly caring for your dog, it should never be overlooked or neglected. 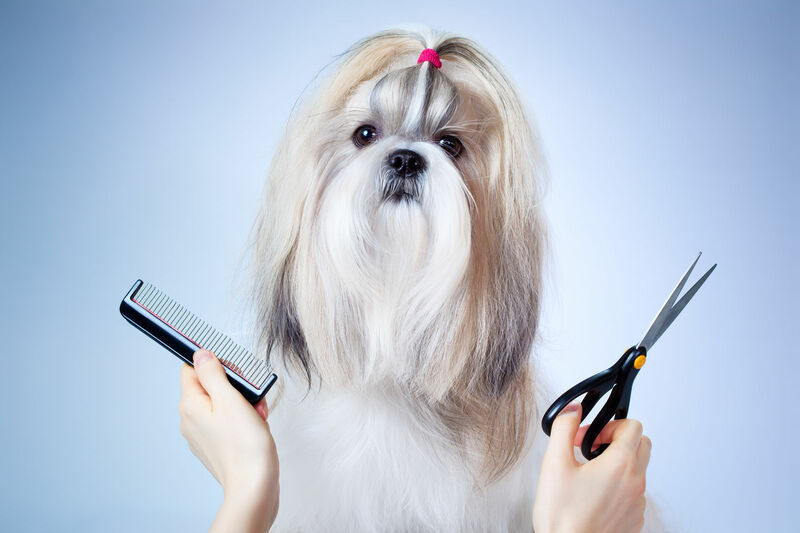 Since taking your dog over to the professional dog groomer takes a considerable amount of time and they sometimes do charge a lot of money for the provided services, a fair number of dog owners prefer to do the grooming by themselves in the comfort of their own home. Both of these choices aren’t wrong and are perfectly acceptable, but even so, each one has its own set of flaws and downsides as well as advantages and perks. 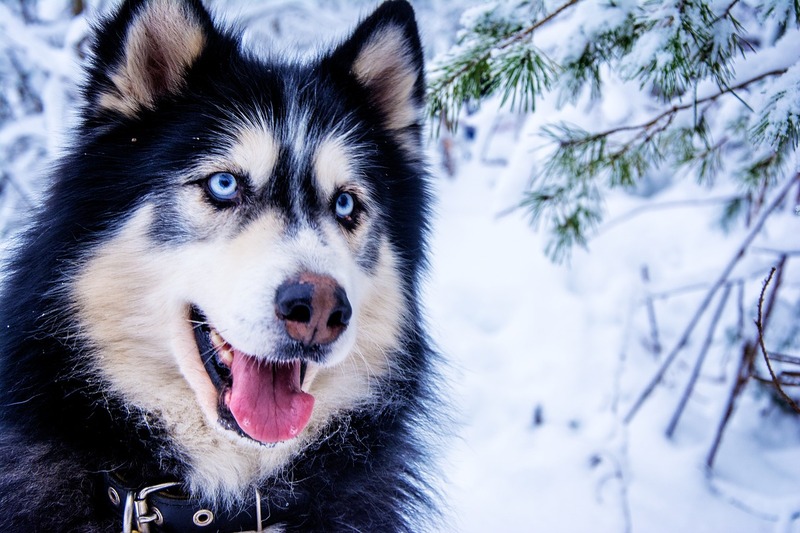 Having said that, it’s important to know what those differences are and how they may affect both you and your dog and that’s precisely why we want to point out all those pros and cons of hiring a professional groomer or doing the job yourself. Well then, let’s begin with the explanations. 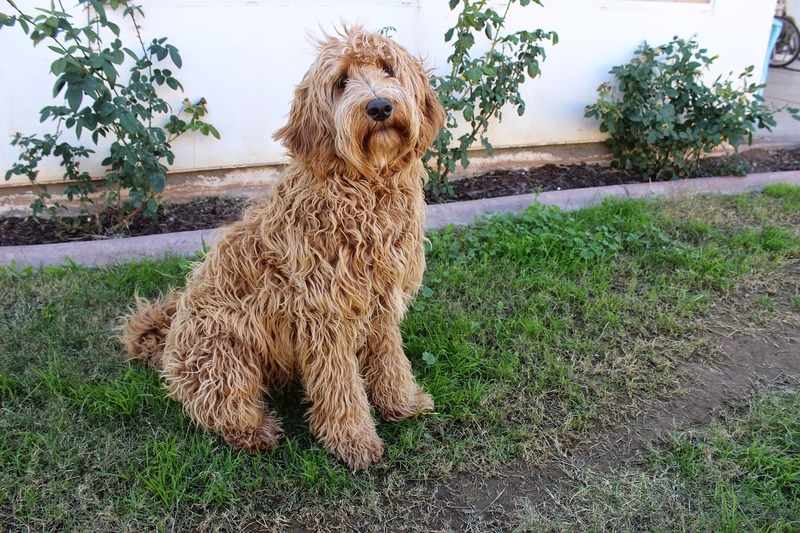 Before we start talking about the grooming process and the differences between professional and home grooming, it’s important that we touch on the subject of common hair types because that factor greatly influences the grooming of a dog. 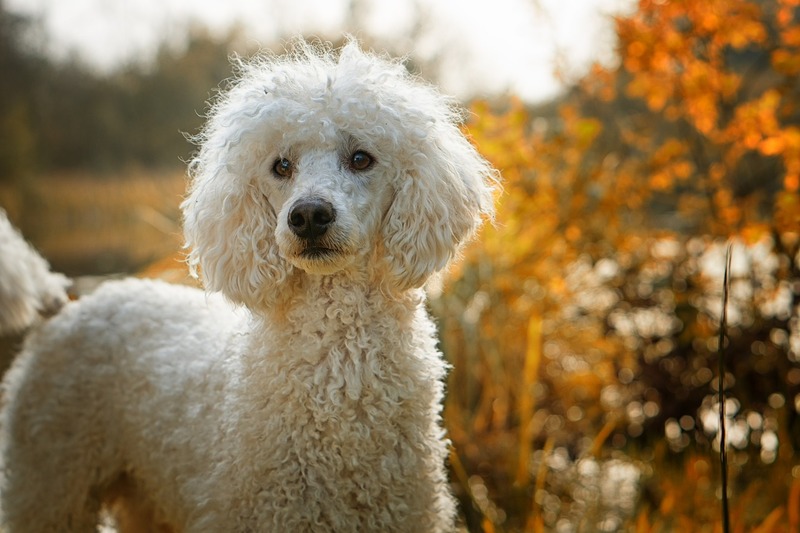 Breeds determine which kind of hair the dog will have, and they come in a large number of variants obviously, so subtle distinctions do exist. However, we can split all of them into five major categories, depending on the main characteristic of the hair. 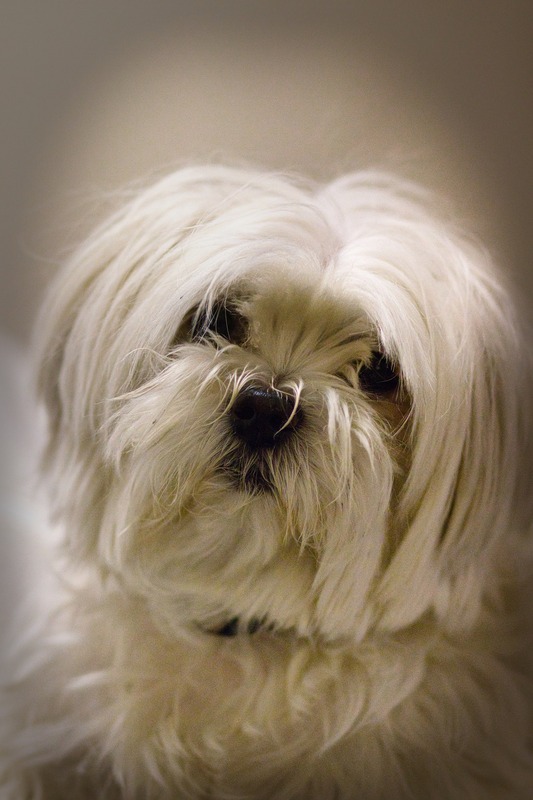 Dogs that have very thick, rich and long hair might be the most demanding kind when it comes to grooming. They must be regularly and adequately brushed, cleaned, dried and occasionally clipped or else they may develop certain health issues and infections. If you take a look at the Collie or an English Setter, you’ll easily notice if they’ve been properly brushed or not. 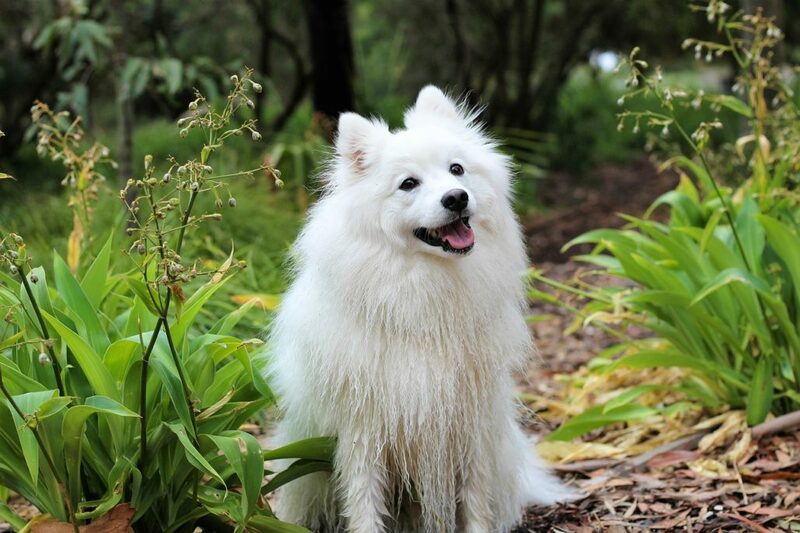 When shedding, they discard an extremely large amount of hair on a daily basis, and if you don’t get rid of it properly and get it all out of the dog’s fur on time, their hair strands will get entangled relatively quickly which will lead to matting and later on, to more serious issues. If you have a dog with this hair type, make sure to properly trim the hair around the paws and armpits as well as the backside area because these spots tend to get filthy rather fast. 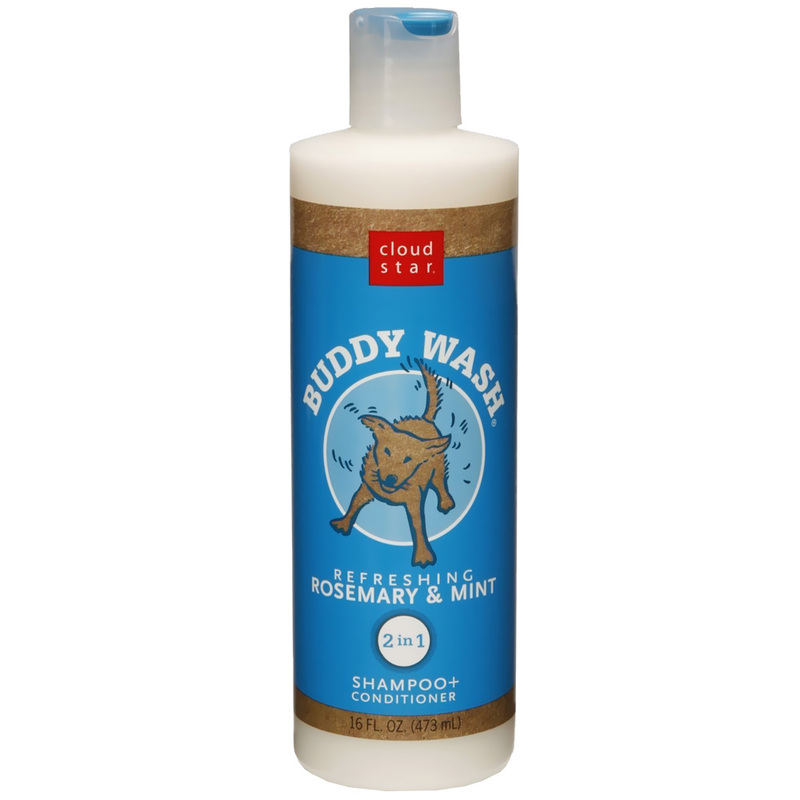 Wash the dog with water and a good shampoo when needed but try not to do it too rarely to keep the hair pretty and clean. 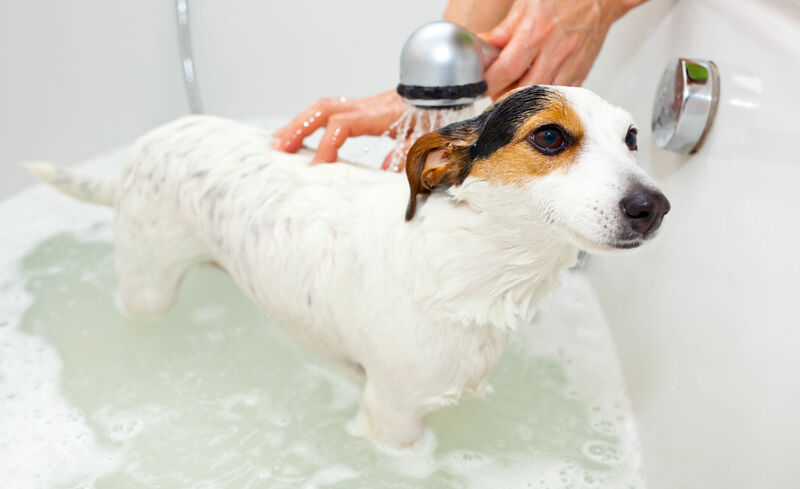 Excessive bathing isn’t recommended either because that may lead to a shortage of natural oil found on the dog’s hair, thus making the strands sticky and getting them entangled. These dogs basically have two coats of hair one on top of the other. The lower coat consists of short and densely packed hair while the top coat consists of longer, lighter strands. The first layer provides insulation and allows the dog to feel comfortable in both hot and cold conditions while the upper layer repels water and dirt. Brushing these dogs is a bit bothersome because it’s hard to reach the undercoat and remove the dead hair from it, due to the upper coat blocking the approach. Which is precisely why special de-shedding tools exist, so that these breeds can be adequately brushed. Dogs that have this kind of coating resemble stuffed toys and are quite interesting to look at. Taking care of that pretty hair isn’t easy though, which forces a lot of owners to just cut it instead of brushing and washing it. This isn’t a wise choice; however, because these dogs have gentle skin and the wooly hair actually protects it. Also, once you’ve clipped the coating, it will never again grow like before. Brushing this hair requires a special brush that’s specifically designed to be used on these dogs and their thick coat. 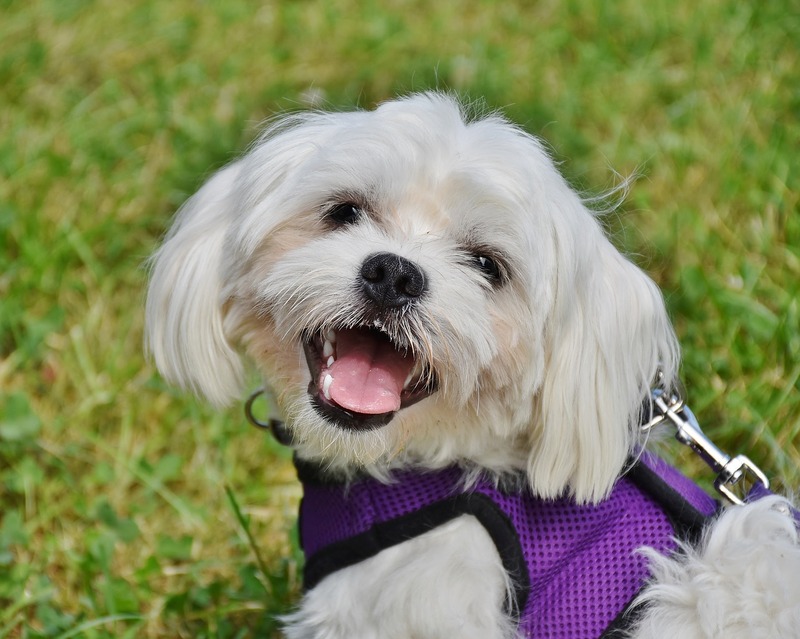 Don’t miss out on this activity because that might lead to matting and then you’ll have no choice but to take your dog to a professional groomer. This is a very demanding type of coat when it comes to both brushing and washing. Before it turns into a sort of dreadlocks, this type of hair must be properly taken care of so that it doesn’t become entangled or matted during the cording process. And even though you should keep it as clean as possible at all times, you won’t be able to wash this kind of coat often simply because drying it takes a lot of time and patience. This kind of coating is very similar to corded hair type, and the only thing that separates them from each other is the method of maintenance. You do everything just like you would with the corded hair, brushing and washing it adequately while avoiding clipping if possible. However, to achieve the curly visual appearance, you’ll have to do something that’s called stripping. Stripping is a process in which you gently pull out the strands of hair from the top coat. This produces a manicured coat instead of a swiftly cut one. Now it’s time for us to see what kind of benefits and advantages of home grooming offers. But first, let’s mention the necessary tools you should get before attempting to groom your dog by yourself. 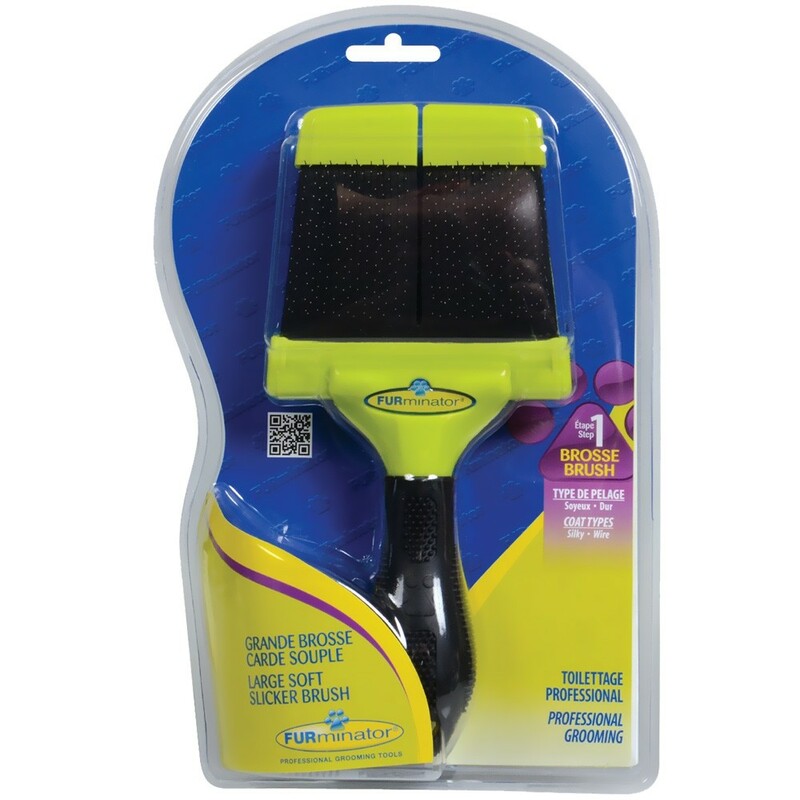 First up is the brush and you need it both when you cut the hair and when you don’t because either way you need to get rid of all those loose strands that are stuck to the dog’s coat due to static. Next comes the comb. 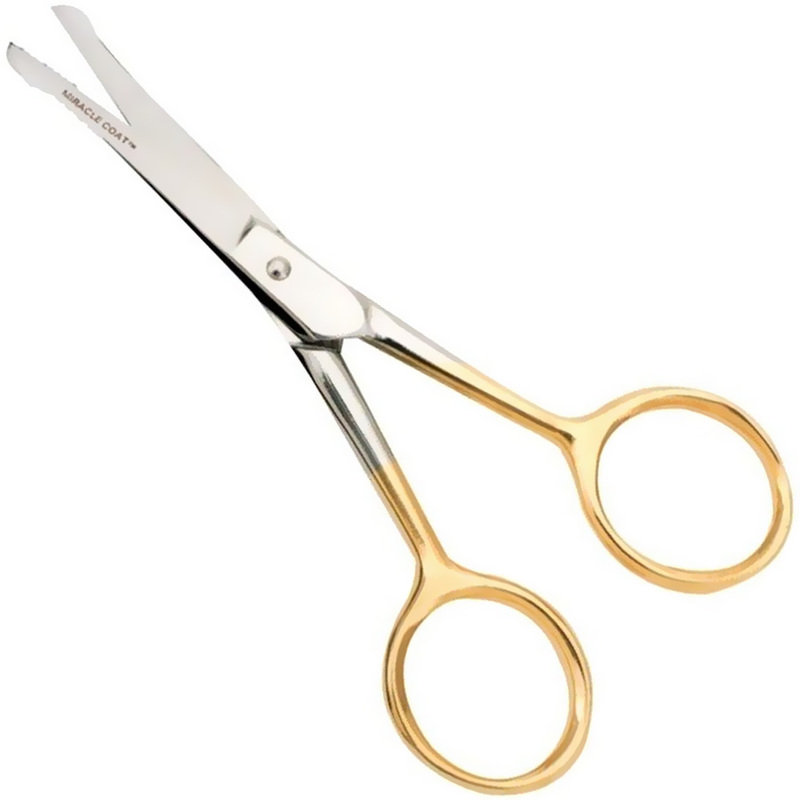 You can manage without it, but if you need to cut the hair with scissors, it’s much easier to use the comb first and straighten and separate the hairs you’ll be clipping. Then comes the most important tool, dog hair grooming scissors. Electric clippers make an excellent addition to the regular ones. And the third kind of clippers you’ll be needing are the dog toenail clippers. The rest of the tools consist of dog hair shampoo, ear cleaning solution, detangling products and a couple of old towels. After getting all of that, it’s time to start grooming. You can take a quick dog grooming course if you wish, but you can also consult the internet instead of to learn the basics. As far as advantages go, there’s a decent number of them when it comes to home dog grooming. You don’t have to leave your dog with strangers. No traveling means no stress for the dog and more free time for you. You can groom your dog anytime. And last but not least, you’ll be acquiring a new skill which is always a good thing. People who offer professional grooming services are usually very experienced in this field of work, and that is quite possibly the greatest advantage they boast when compared to home grooming. They’ll know how to react in unexpected situations, but more importantly, they’ll know what to do to calm your dog and help it relax. Of course, the fact that they possess a full set of high-quality tools also means a lot. It doesn’t matter what kind of breed your dog is and what type of coating it has, they’ll have the appropriate tools for sure. So, let’s take a look at the benefits that professional grooming provides. Since the trimming process won’t be taking place in your own house, you won’t have to bother with cleaning and tidying up the place. The groomer will know how to handle all of the wiggling and sudden movements the dog will most likely be doing. They’ll have no problems dealing with complicated coating types or matted areas. Removing or cutting the mats by yourself is very dangerous because you can easily hurt the dog, but when a professional does this, there’s practically no risk involved. And since we’re talking about accidental injuries, we can’t overlook nail clipping. 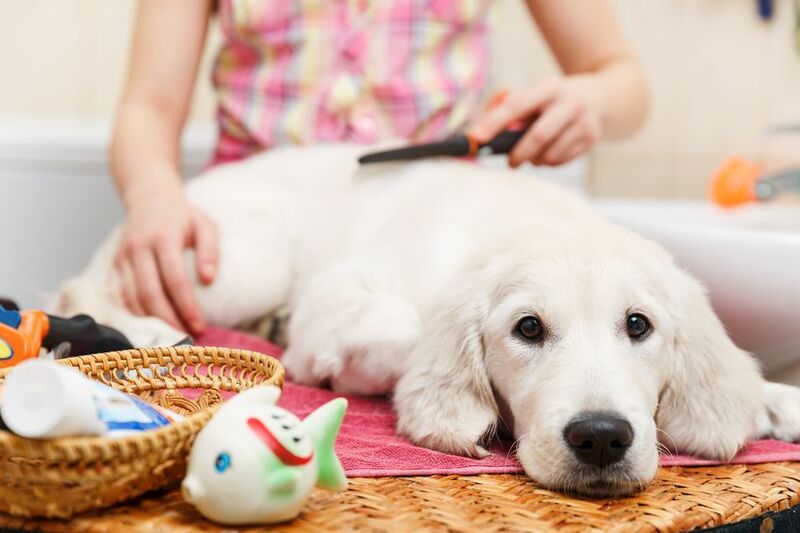 When clipping the toenails on a dog, it’s very important to know how and where to cut. 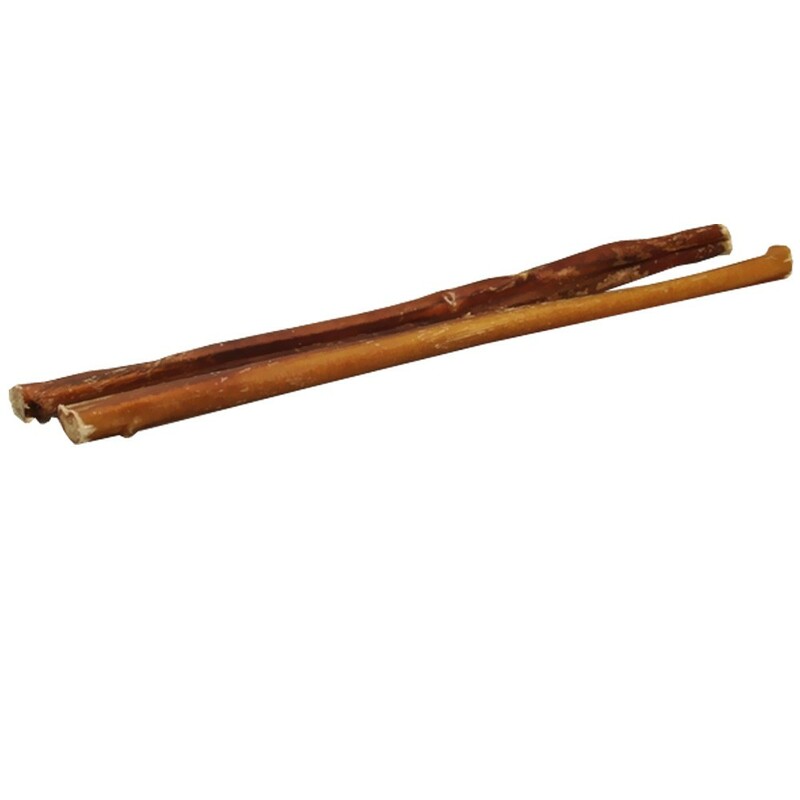 Otherwise, you may cut the vein which goes through the nails and causes real discomfort to the dog. Professionals have a lot of experience with this, so they never cut too much and hurt the animal. Lastly, you’ll receive some very useful advice from the groomer, which will help you keep your dog healthy and happy at all times. Now you know everything you need to know regarding the differences between professional dog grooming and the DIY version of the same thing. They both have their own advantages, but they also have certain downsides. It’s up to you to decide which one suits you and your dog the best and go with that choice. Tara Edwards is the founder of Trim Epil, a grooming blog providing lots of useful information and amazing tips/tricks about the topic. There you can read everything about trimming and keeping hairs in check – from the latest grooming trends to honest reviews of the top grooming tools!